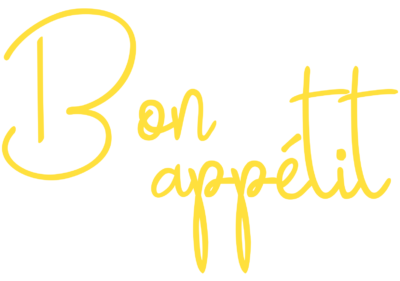 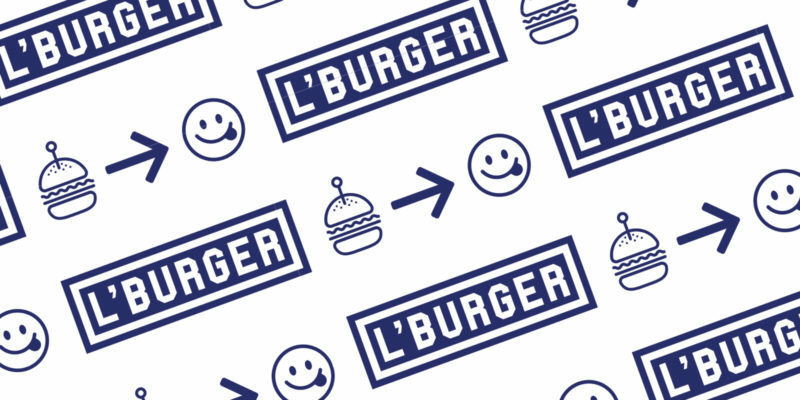 Burger lovers, say bonjour to something new. 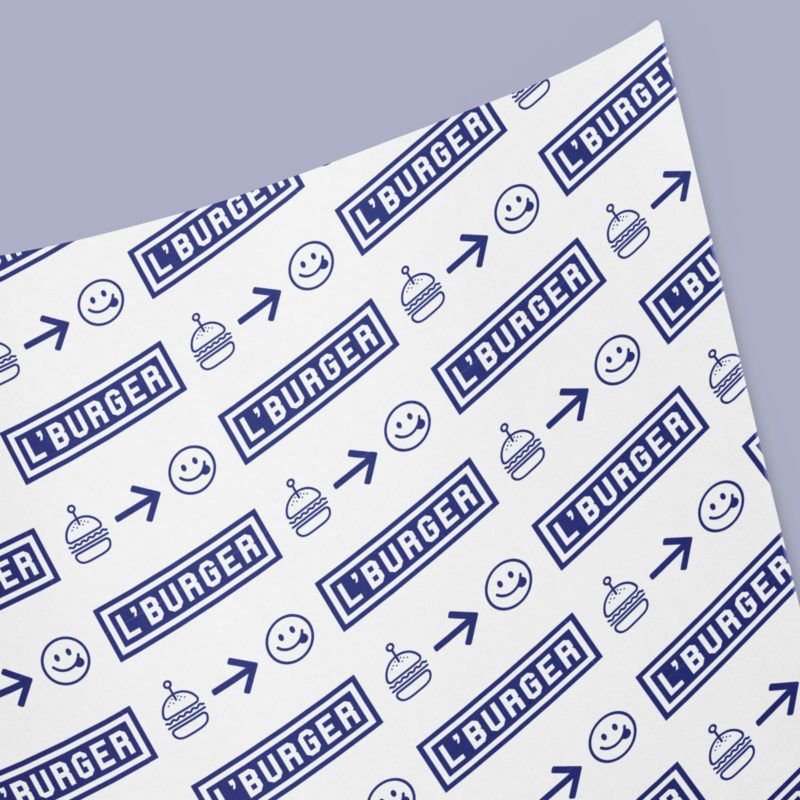 Like burgers? 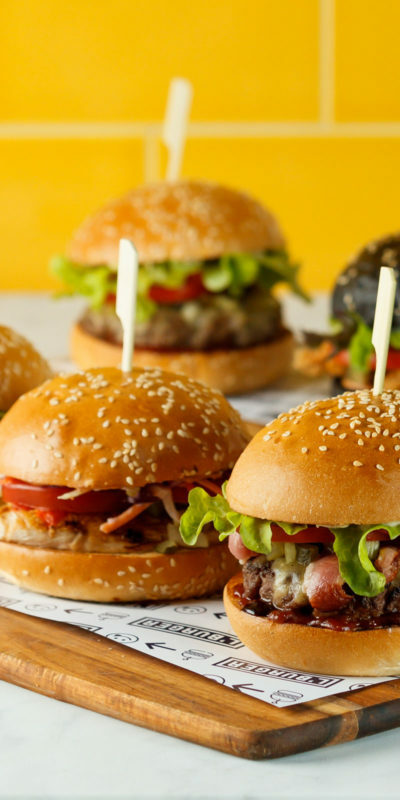 We love them here at Malt. 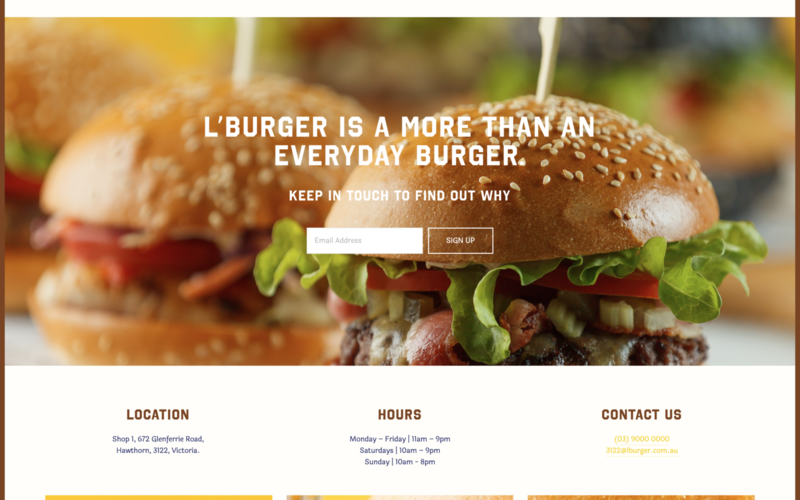 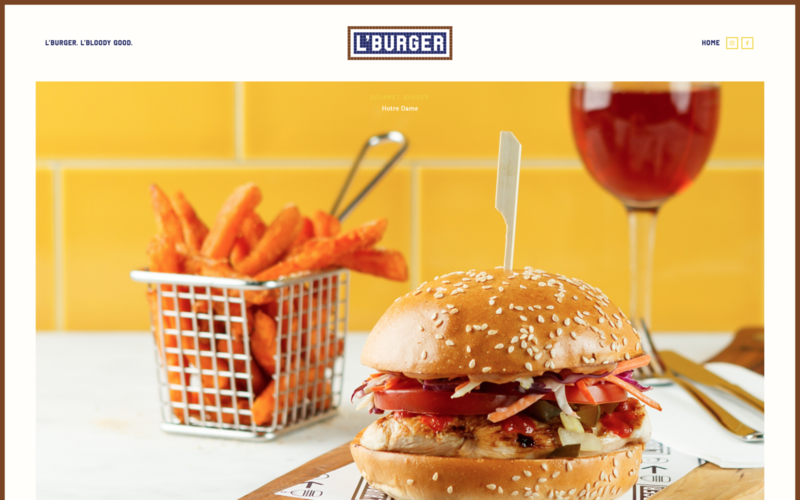 L’Burger is more than an everyday burger, bringing together premium ingredients, gourmet sauces and superior service. 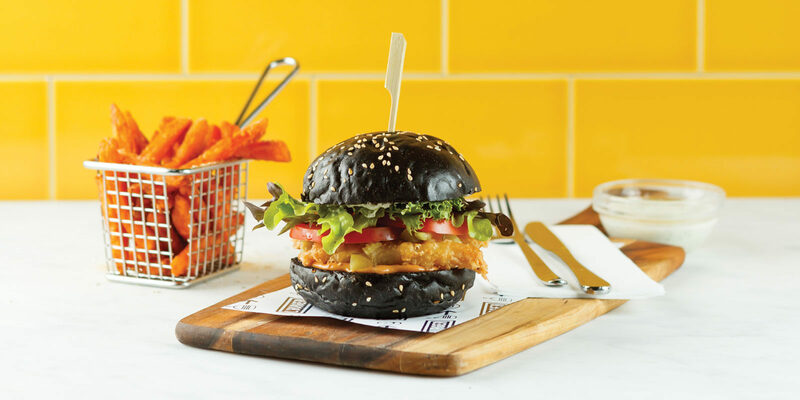 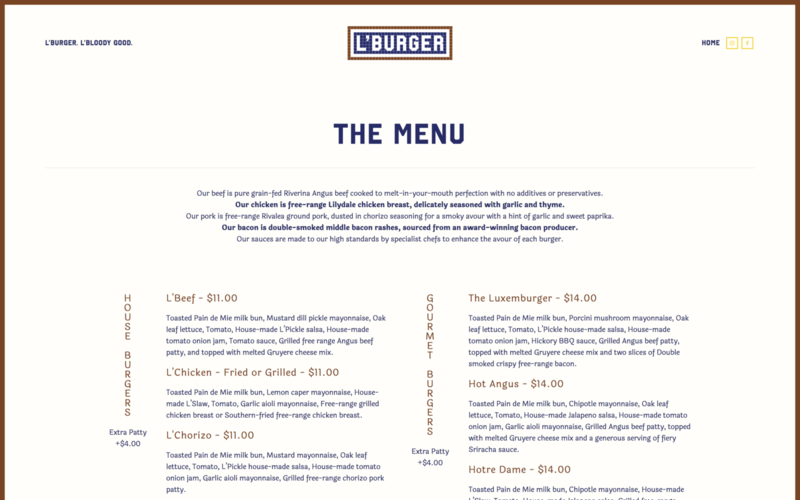 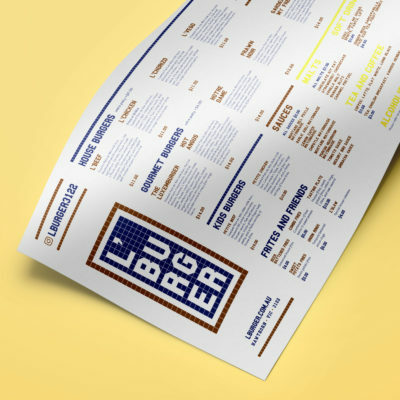  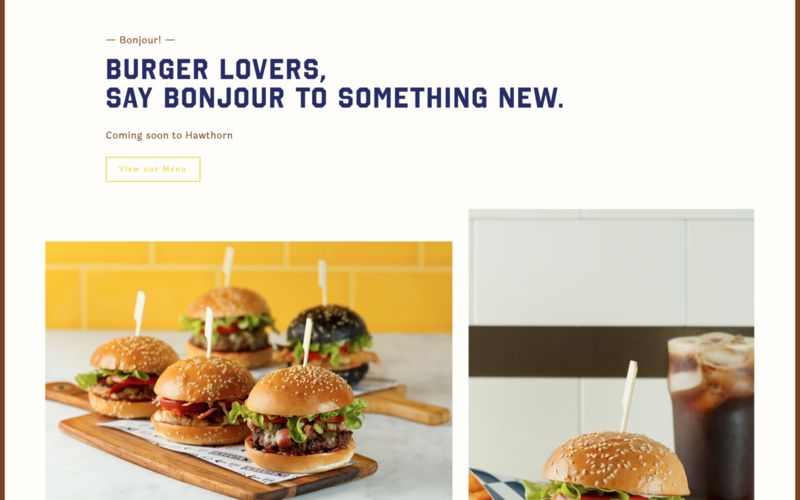 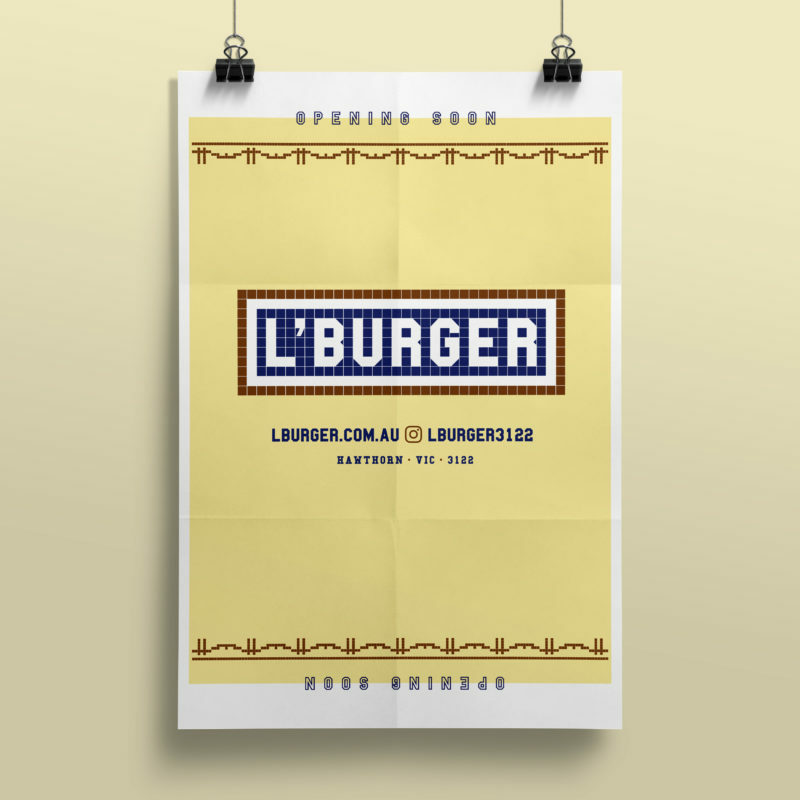 Located in a prime location in Hawthorn, next to the Glenferrie Road train station overpass,the owners of L’Burger engaged Malt to assist with developing a brand experience that has taken inspiration from the iconic ‘Metropolitan’ Paris underground train network. 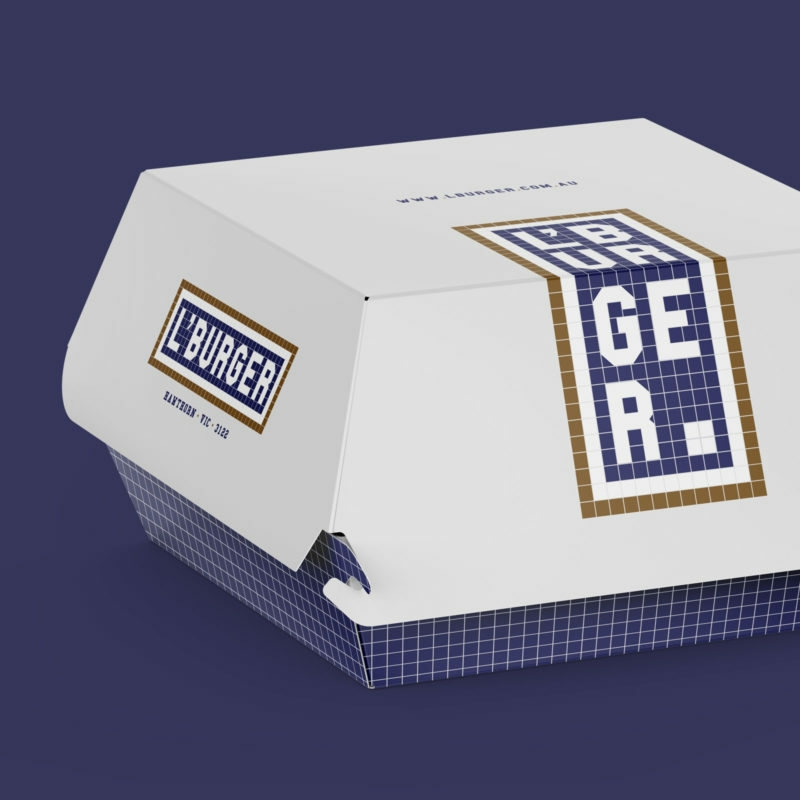 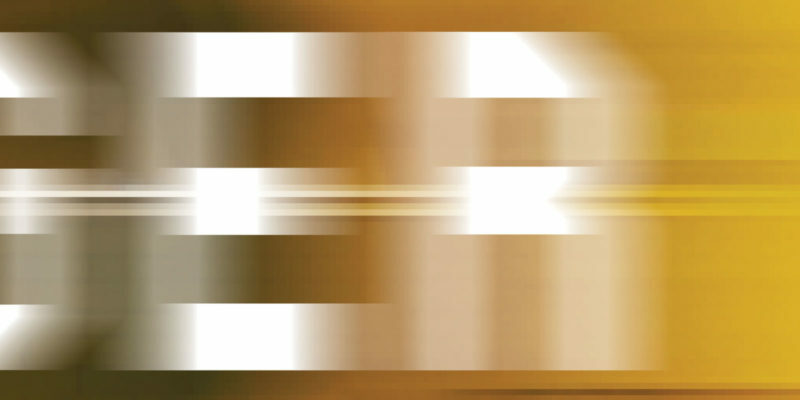 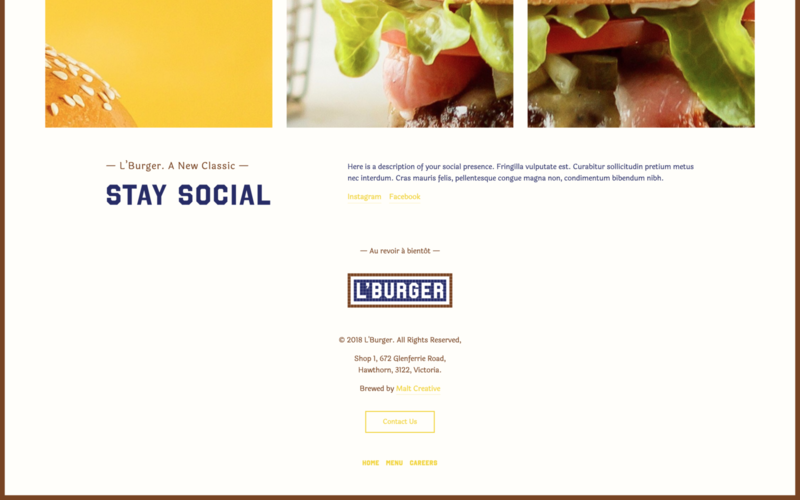 To create a brand and experience that is unique to the ever growing burger hospitality industry. 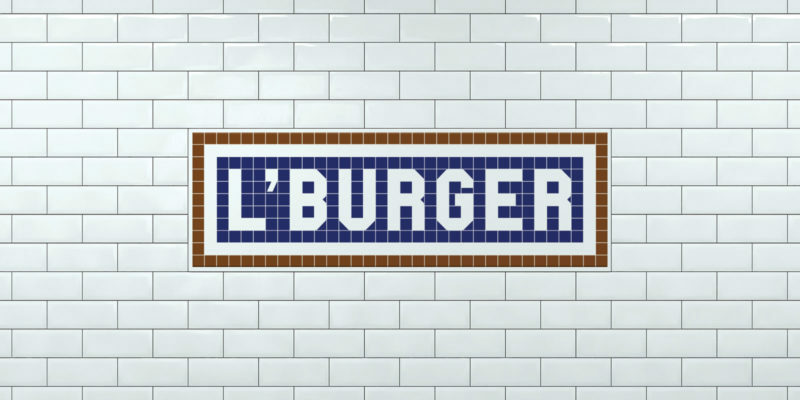 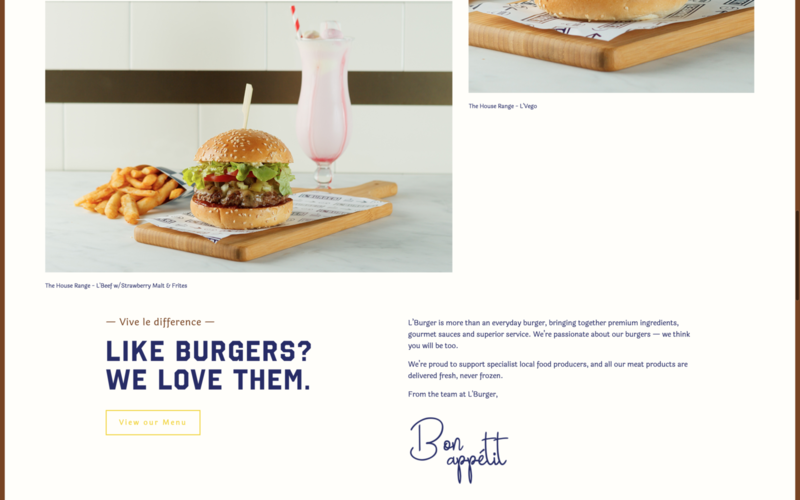 Developed a brand identity that takes inspiration from a Parisian theme and unique approach to the burger lifestyle. 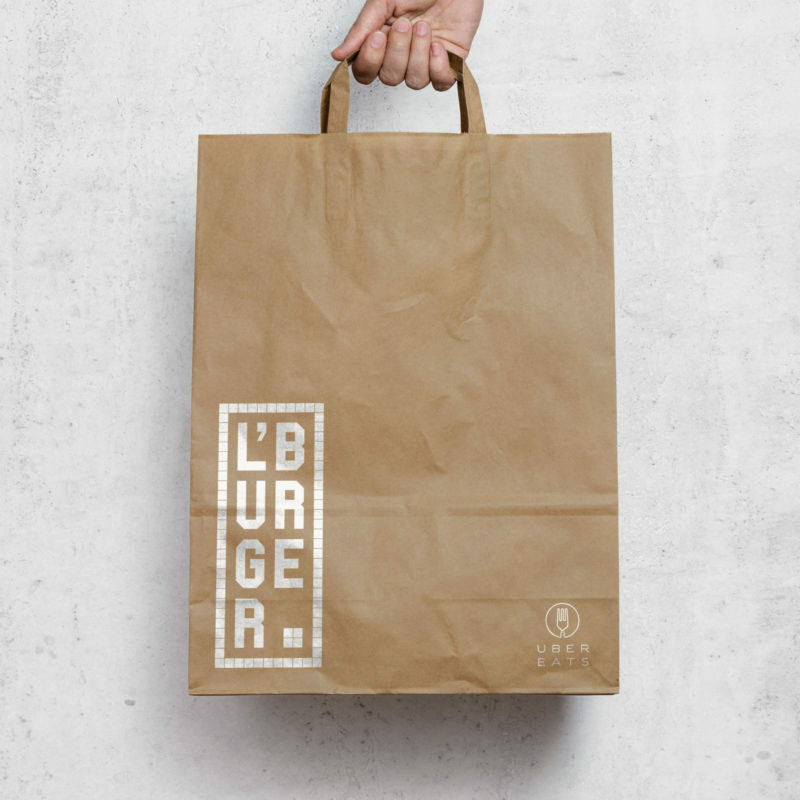 L’Burger is more than an everyday burger.